the Lives of Families in Poverty since 1994. YOU can make a sustainable difference in the lives of impoverished women and children today by making an online donation, volunteering or adding TIS FOUNDATION to your Corporate Matching Gift Program. We are helping individuals by investing in their communities. 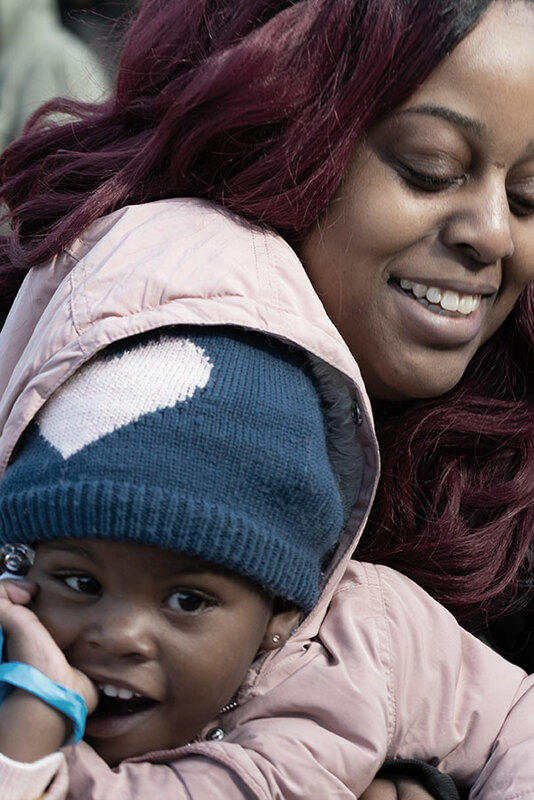 Help us transform underserved communities one family at a time by getting involved as a volunteer or by making a donation to support the TIS Foundation's outreach programs. By offering local enrichment programs, TIS’ goal is to close the education gap that hinders students in low wealth communities. TIS is responding to the most urgent needs of families providing food, clothing and other critical support to advance their progress toward economic independence. TIS is training individuals for in-demand jobs to put them on a path to gainful employment and economic opportunity. TIS Foundation believes in uplifting those in greatest need through service. Our programs and services provide a hand up, not a handout. 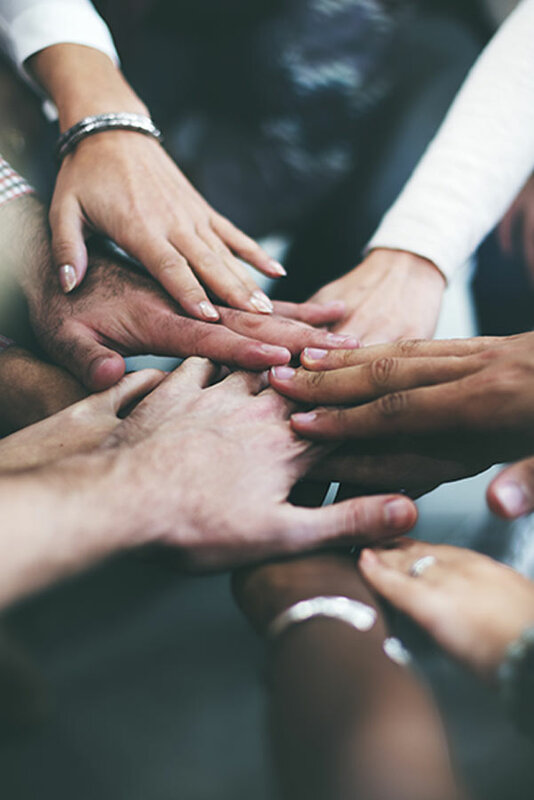 We volunteer for and support programs led by residents in underserved communities who know the struggles of those around them and have the best insights into effective solutions. 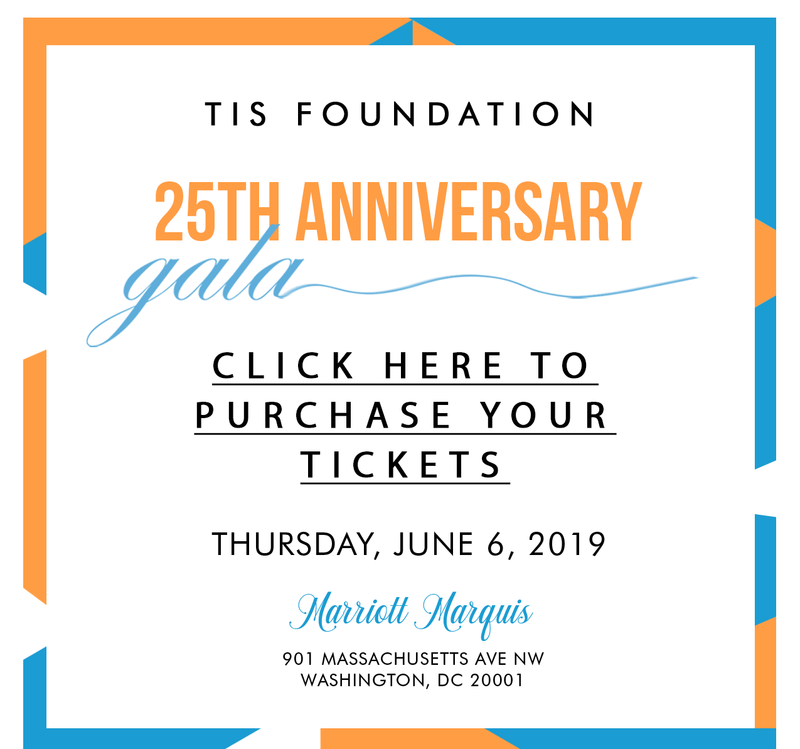 TIS Foundation continues to join these selfless local heroes in creating opportunity and transforming the lives of children and families in need. If you want to go fast, go alone, If you want to go far, go with others. There is no need to sit on the sidelines, Get Involved Today! Is Your Company Searching for Initiatives to Sponsor? TIS has raised over $3.1M in cash and material donations to provide critical support services to over 10,000 children and youth. Please provide your information and join the mission today! I would like to receive information about TIS Foundation. Many Thanks To Our Past and Present Partners. Our partners are extremely instrumental in helping us achieve our philanthropic goals. To join our mission please contact us today!